Want to wear something to support your favorite dispensary for 420? 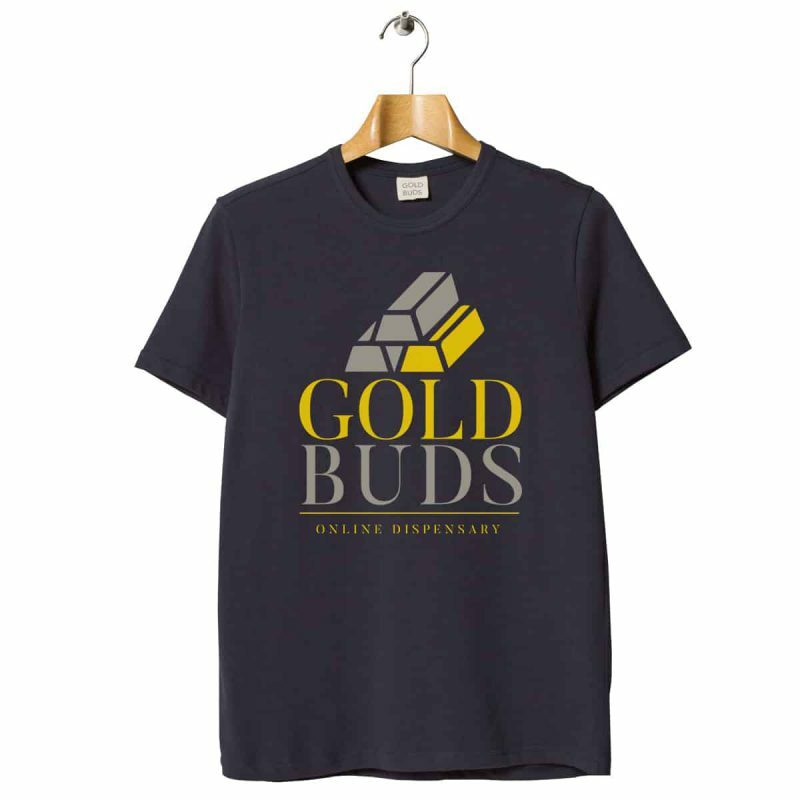 Feel free to grab a FREE Goldbuds T-shirt. Limit of 1 shirt per customer.